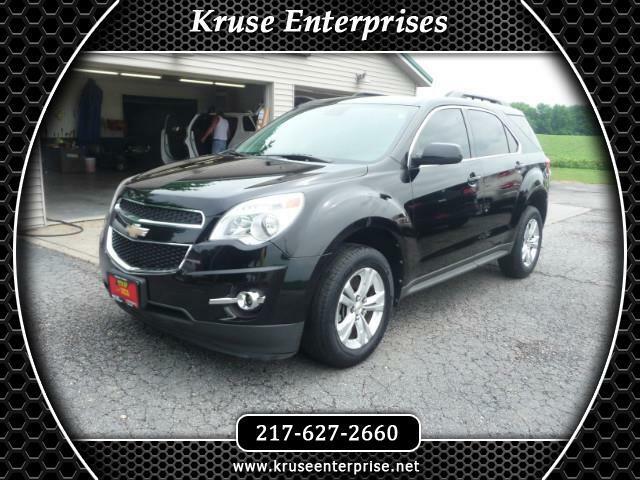 Visit Kruse Enterprises online at www.kruseenterprise.net to see more pictures of this vehicle or call us at 217-627-2660 today to schedule your test drive. Message: Thought you might be interested in this 2012 Chevrolet Equinox. Vehicles/Inventory are located at various Kruse Enterprises dealership locations.